Panama city has endless activities to do on a Sunday. 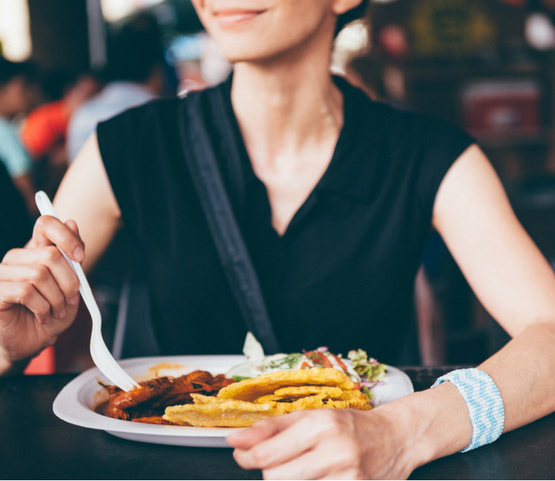 Whether you’re a Panamanian or a foreigner visiting Panama, you can enjoy some Sunday Panama Tourism visiting these authentically 100% Panamanian places! 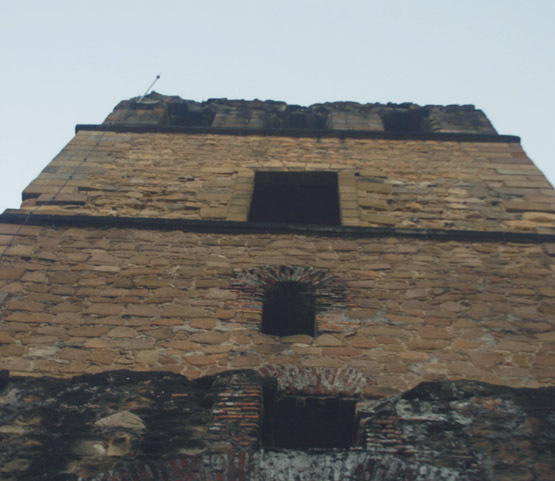 We started in Panama Viejo visiting the Tower of Panama Viejo, where the first Panama City was located. In the 17th century, Panama Viejo had up to 10,000 residents. While you're there, you can also visit the recently opened Museo de la Plaza Mayor Museum. Our tour ended with a delicious Mal de Ojo, a crafted beer at El Republicano Pub, a Gastro Pub in Coco Del Mar that specializes in home brewed craft beer. 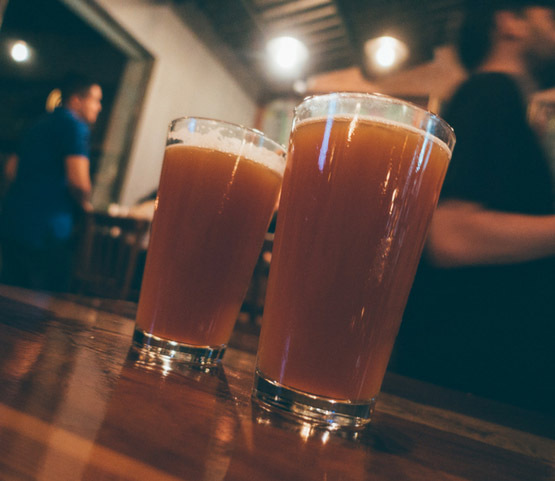 El Republicano also has an excellent variety of local and international craft beers, as well as a delicious food menu to satisfy any craving! Do you like our Posts? Sign up for updates and get for FREE 11 tips for finding gifts in Panama.